COMMENT | Malaysia is ageing, and the population over 65 should make up 15 percent of the population by 2035. Current EPF savings for most Malaysians are barely enough for a decent life after retirement. Meanwhile, Malaysian life expectancy has been rising. Life expectancy at birth in 2015 was 72.5 years for males and 77.4 years for females. Assuming someone lives until 75, with no major medical expenses and outstanding debt, average savings of RM194,000 beginning from age 55 would bring RM25 per day, or only RM810 monthly. Of course, this crude analysis does not consider many factors, but the picture is clearly dire. 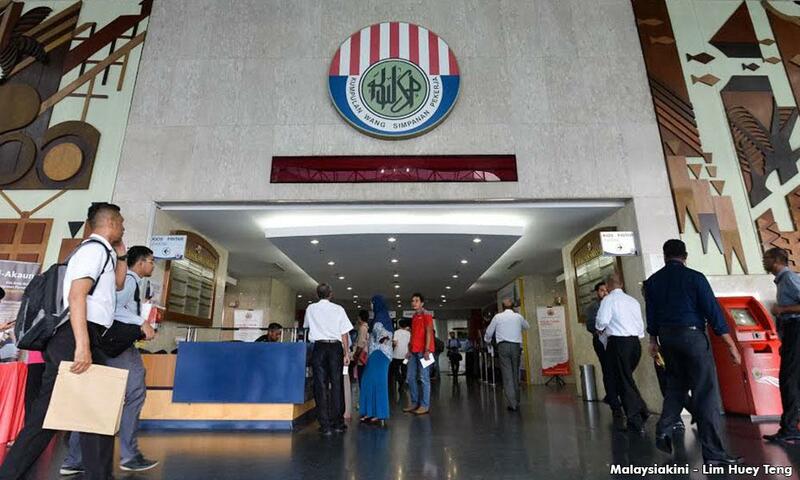 This year, EPF raised the minimum savings target by age 55 from RM197,000 to RM228,000. 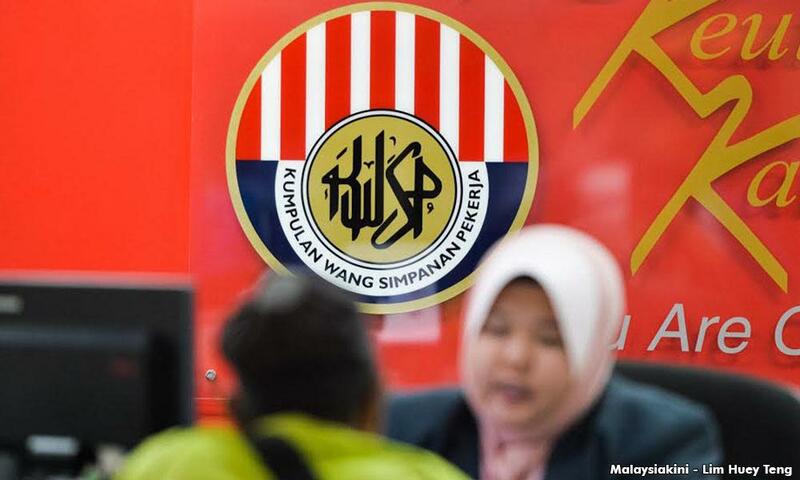 But only 18 percent of members have this much, far short of EPF’s target of getting at least half its members to meet the minimum level by 2021. Low investment returns and withdrawals permitted – for housing, health and education – imply even less for retirement. As of 2015, more than two-thirds (68 percent) of EPF members aged 54 had less than RM50,000 in EPF savings. With the household poverty line income at RM930 monthly, RM50,000 in savings will only last 4.5 years. The bottom fifth of EPF members have average savings of only RM6,909! According to EPF, 70 percent of members who withdraw their funds at age 55 use up their savings less than a decade after retiring. Most EPF savings are therefore not enough to stay out of poverty after retirement. There are 32 million people in Malaysia, with 69 percent of the population of ‘working age’ between 15 and 65. Only 48 percent of the 14.5 million people in the labour force have active EPF accounts. Around a tenth work for the federal government and are eligible for pensions, contributing to other pension funds, such as the Retirement Fund Incorporated (KWAP) and the Armed Forces Fund Board (LTAT). Others remain uncovered. Many employees, in the informal sector and others casually employed, do not have active EPF accounts, while many in farming and the informal sector are self-employed. A late colonial innovation from the early 1950s, EPF is now the world’s seventh largest sovereign pension fund in terms of total assets. In its early decades, EPF had to buy relatively low yielding government bonds, providing the government with a steady source of cheap funds. By 2015, its investment assets were RM685 billion, after growing about 10 percent annually over the previous 15 years. EPF held considerable assets in “cash” in the past. Investments in traditional, lower-risk, domestic, fixed-income assets, especially Malaysian government bonds, remain significant. Of “held-to-maturity” (HTM) investment assets, EPF has been accumulating government sukuk (“zero coupon bonds”) holdings. By 2015, these came to 29 percent of total HTM assets, rising rapidly from 2.7 percent in 2006. Since the 1980s, EPF has become increasingly market-oriented, and has been investing abroad since 1996. Over the years, riskier assets have come to account for increasingly large shares of total investment. Ostensibly in search of higher returns, EPF’s foreign investments have grown. Investments in equities and properties abroad have been rising in recent years. EPF has gone into foreign markets since 1996, with investments in equity, fixed income yielding assets and real estate, especially in the US, UK, Singapore, China and Australia. Significantly, it is now allowed to be a major investor or even operator of businesses, i.e., well beyond being a passive portfolio investor - a significant departure from past practice. This has undoubtedly affected the context, management incentives and governance of the fund, opening the door to abuse of various kinds. Holdings in other asset classes, especially equity investments, have grown in recent decades. Direct real estate and infrastructure investments, such as toll highways and waste management, have grown since 2011, most significantly, its 49 percent stake in highway operator Plus costing RM9 billion in 2011. 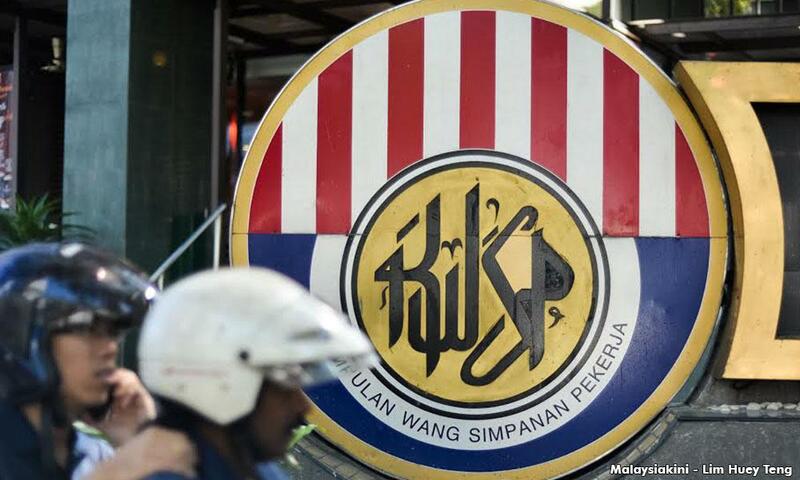 EPF declared a dividend of 5.7 percent for 2016, to its 14.72 million members, with a total pay-out of RM37.2 billion. Total gross investment income was RM44.2 billion in 2015, with domestic (52 percent) and foreign (48 percent) sources contributing almost equally. While income from interest, profits and dividends remains stable, capital gains accounted for more than a quarter of the EPF income in 2015. 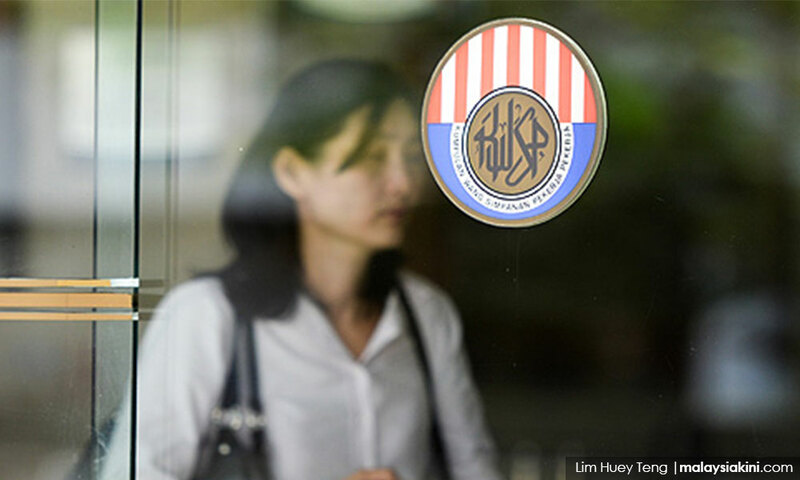 As EPF savings do not provide most retired employees with enough to live above the poverty line after retirement, the EPF is failing to serve its intended purpose. For over four-fifths of members, poor returns on their EPF savings will prevent them from retiring in comfort. Clearly, depressed wages, low EPF investment returns and high household debt are not serving most Malaysians well. EPF and other retirement fund professionals need to be allowed to do their jobs to best serve their primary stakeholders, namely retirees, current and future. But political interference is preventing EPF professionals from serving members’ interests better. Such political intervention in investment decisions does not inspire either EPF members or public confidence. In the past, EPF members were resigned to low returns as their funds were mainly used to buy government bonds offering low returns. With EPF investments more diversified in recent decades, EPF returns increased, but not by much. Hence, EPF members do not appreciate their retirement funds being used to buy low-yielding US infrastructure funds. The Malaysian public does not want government leaders to sacrifice their interests to curry favour with a foreign leader, especially one who has never offered any concessions to advance our national interests. JOMO KS is a Malaysian economist expressing his own views.